According to latest report, Iran's Information and Communications Technology Minister announce that - Iran has prohibited import of foreign computer security software. Because International sanctions stopped Iran from obtaining anti-virus software. So, Iran stressed that no foreign software for computer security will be imported into the country, adding that Iran will rely on its own software, made by local developers. The Bonian Daneshpajouhan Institute has about 25 smaller firms that develop domestic security software of various nature, and country will rely on it. A senior Iranian intelligence official has claimed that an estimated 16,000 computers were infected by the Stuxnet virus, which targeted the country's nuclear facilities and other industrial sites in 2010. The ban is intended to push Iran into the production of its own malware defense instruments. Whether the Stuxnet virus affected only computers within Iran, or whether the virus has infected computers outside the country as well. The virus, specifically designed to target Iran's nuclear facilities and other industrial sites, was created in 2010. 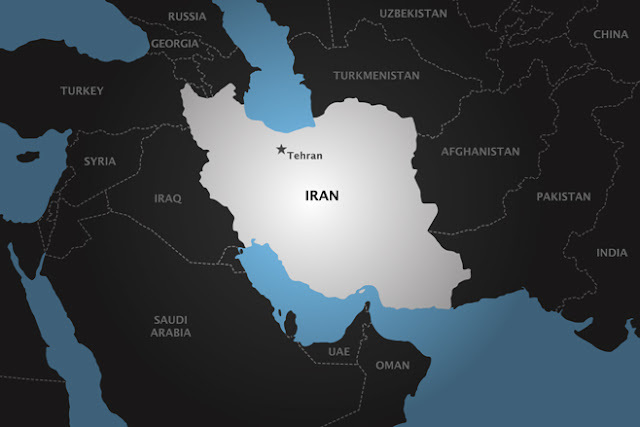 Two more espionage viruses were recently uncovered by Iranian officials, The Stars virus embeds itself in the file systems of government institutions, and the Duqu virus gathers information. However, the Islamic Republic has one of the most secure cyberspace in the world with 120 national systems and sub-systems. Iran launched a cyber defense headquarters some four months ago. The key task of cyber defense is to prevent computer worms or as some call it cyber weapons from breaking into or stealing data from Iran’s maximum security networks, including nuclear facilities, power plants, data centers and banks.